UCO Bank formerly known as United Commercial Bank, established in 1943 in Kolkatta. It is a major Government owned commercial bank. of India undertaking. UCO Bank listed on Forbes 2000 which has assets of 34 billion dollars approximately. UCO Bank having 3100 branches, 2096 ATM's and 25,000 employees approximately. The Bank having Business segments in Corporate/Wholesale Banking, Retail Banking and Treasury Operations. 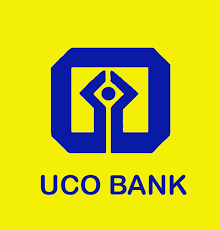 UCOeBanking is nothing but UCO online banking services for the benefit of customers to access and transact their personal account details 24/7 without having to move physically and also helped in time saving for all 365 days.